An internationally acclaimed string quartet is to perform work by Ludwig van Beethoven as part of the Lichfield Garrick theatre's classical chamber concert series. The Richter Ensemble is a new chamber music initiative founded by internationally renowned violinist and director, Rodolfo Richter. Primarily a string quartet, the ensemble will be performing Beethoven's best-loved chamber work in the Lichfield Garrick's intimate studio theatre on November 1. The Richter Ensemble took root in 2015 while on tour in Berlin with the baroque orchestra B'Rock. The group, which performs on gut strings, is comprised of specialists in historical performance and contemporary music. 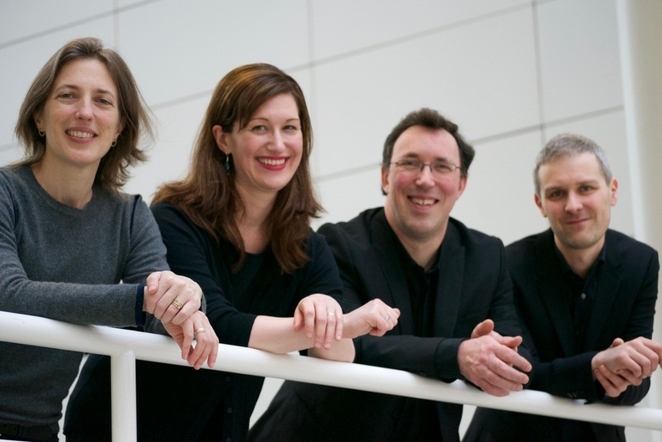 Lichfield Garrick's Executive Director Karen Forster, who has previously toured internationally with classical artists, said: "These four musicians perform at the highest level in concert halls around the world. We are delighted to be welcoming such high calibre performers to Lichfield and I know that this concert will bring a fresh, historically informed concert of Beethoven's string quartets. Don't miss the opportunity to hear the best classical music in the intimate setting of our studio." The compositions to be performed on November 1 are Beethoven's String Quartet in E flat major, op.74 'Harp', Biber's Mensa Sonora a 4, Pars III in A minor, C.71, and Beethoven's String Quartet in F Major, op.135. Beethoven's 'Harp' Quartet was considered daring in its use of pizzicato, however, this technique was in use in the early Baroque, particularly liked by Biber, a lesser known, but characterful composer working in Salzburg. 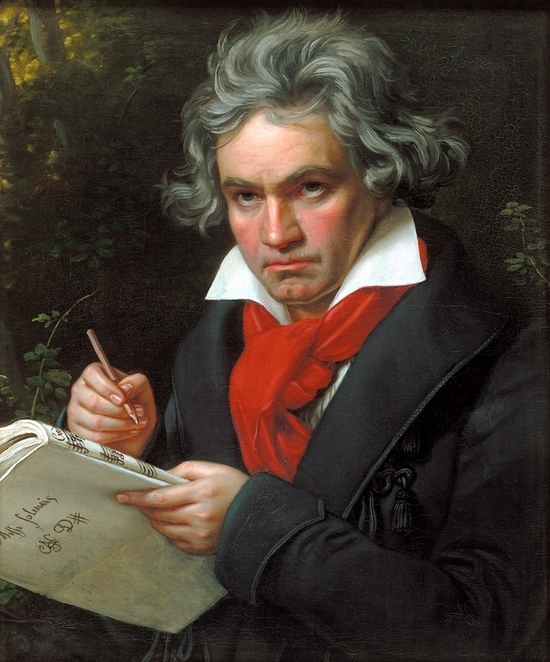 String Quartet no.16 was Beethoven's last major work and a deservedly popular chamber piece. This intimate music captures the question and answer of 'Must it be?' written into the score by the composer. Richter Ensemble: Beethoven Quartets will be at the Lichfield Garrick's studio theatre on Wednesday 1st November at 7.45pm, with tickets costing £20. There will be a pre-show discussion from 7pm while the Green Room within the theatre will be serving 'high tea' from 6pm. For more information visit online or call the box office on 01543 412121.